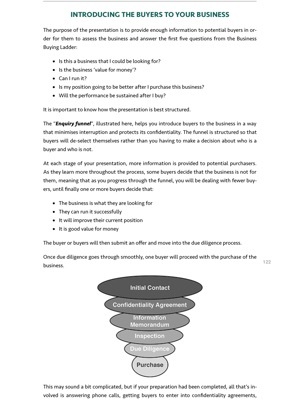 Do you want to sell your business? Do you want to do it yourself and get the best price possible? 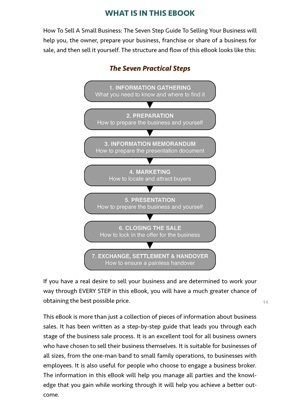 Then Zoran Sarabaca’s ‘How to Sell a Small Business: The 7-Step Guide to Selling a Business’ is where you start. 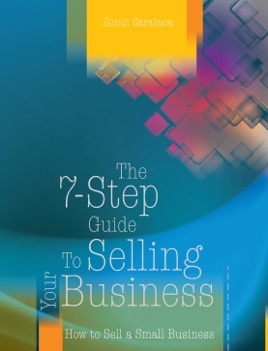 In 7 logical steps, this Do-It-Yourself business sales manual with downloadable exercises and easy-to-understand explanations, will teach you how to prepare your business, prepare your marketing, find your buyers, negotiate and sell your business for the best price possible. 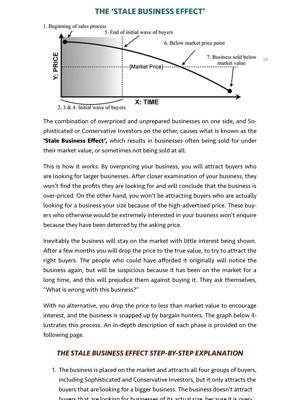 The book contains downloadable resources and step-by-step actionable exercises to take you and your business from the initial consideration of selling, through to well-after the business has sold. 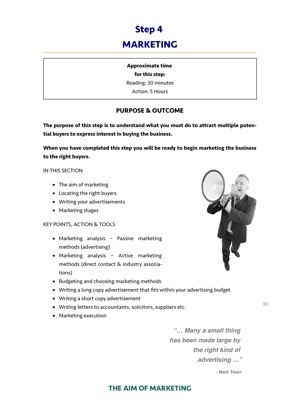 With downloadable and interactive templates the book shows you exactly how to appraise your business, write an advertisement, get your documents ready, and prepare letters to relevant parties. 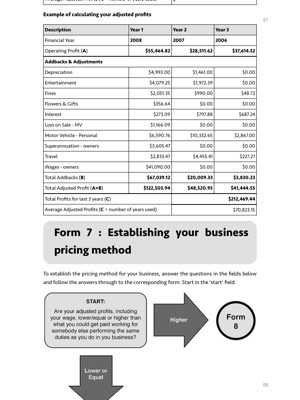 With simple step-by-step processes, and straight-to-the-point explanations, this guide leaves nothing to chance and explains everything you need to do to get the absolute best possible price for your business in as short a time as possible.